With rhino being slaughtered at a unsustainable rate of 2 a day-everyday, poaching is the biggest threat to wildlife in Africa. Although the murder of a rhino is always tragic, sometimes something happens that makes it even more dreadful. 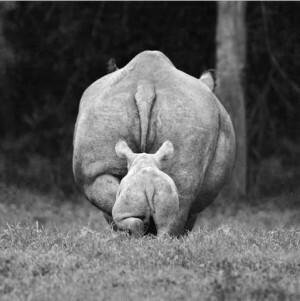 That is when the rhino is female and she is expecting. With the population dwindling at a phenomenal rate, somehow this seems the most sinful of crimes. This is exactly what happened in Nairobi National Park. For the first time in 6 years, a rhino was poached here. 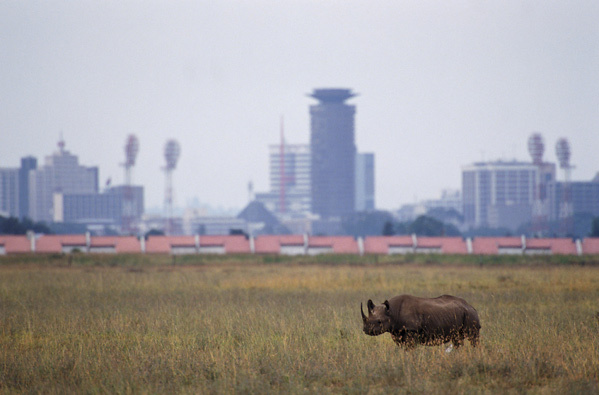 So rare because the park is located only 4 miles from Kenya’s capital city, which has made this a daring endeavor. The mom to be was standing near a watering hole, no doubt quenching her thirst, in as vulnerable a position as she could be. Most likely the cowardly poachers waited near the hole, knowing at some point she would come to them. 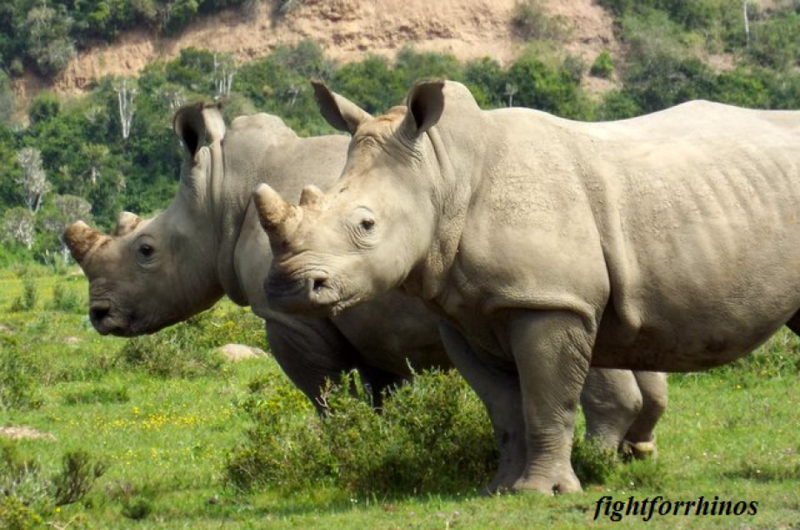 This marks 35 rhino poached in Kenya this year, as opposed to 29 in 2012. 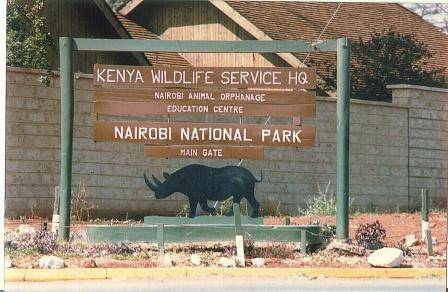 Kenya’s poaching laws have not kept up with the times. In January 4 Chinese men were caught smuggling ivory out of Kenya, but received a slap on the wrist, no jail time and a $400 fine. Of course this is nothing when you consider the payoff they could have gotten from the ivory ($1000 per kilogram). If there is a bright spot in any of this, in the time since the poaching, KWS (Kenya Wildlife Service) is on high alert with an increase in security, and there are appeals to the government to pass stronger poaching laws, enacting harsher fines and sentences. If indeed something is enacted, perhaps the poor white rhino cow and her unborn did not die in vain. F*cking TRAGIC!!!!!!!!!!! ARGH! I’m so mad. Aw, this breaks my heart! Thanks for the re-blog Sara! You are most welcome! I visited the park earlier this month and have completely fallen in love with Kenya! It is Karen! But the good news is that over the last few weeks the Park has stepped up it’s security and Kenya is considering stricter enforcement. Let us all hope action comes from this loss! Thanks for the re-blog Spirit!